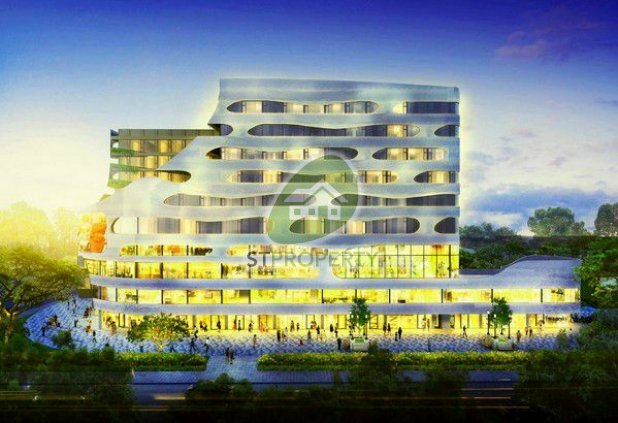 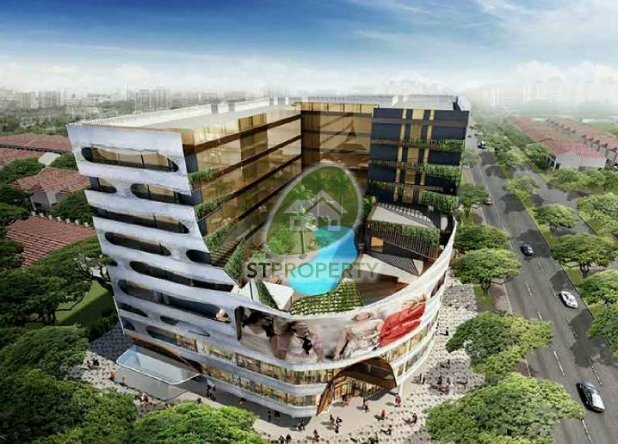 Extremely RARE Freehold Hotel Integrated Shopping Mall! 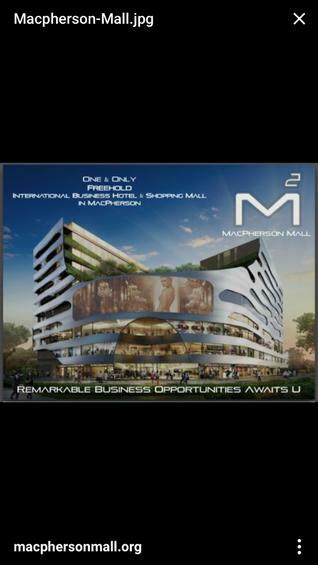 ~ F&B Units for Rent! 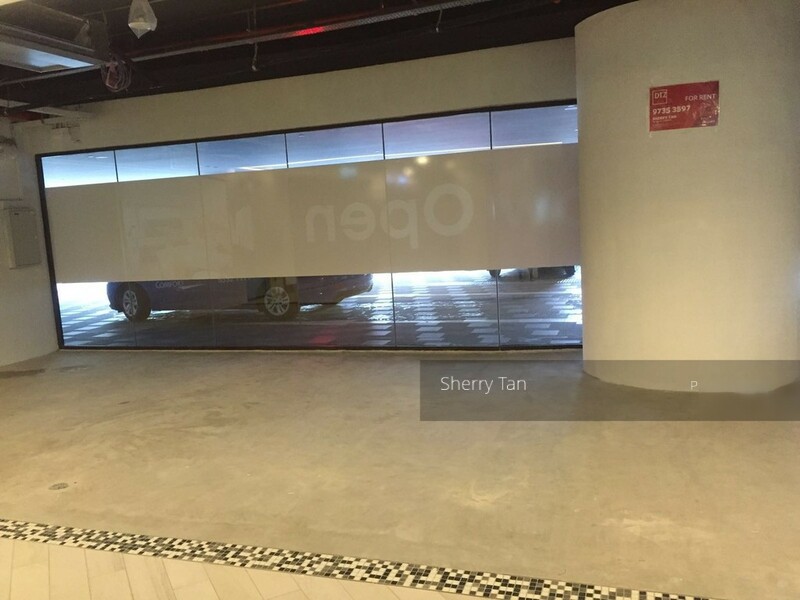 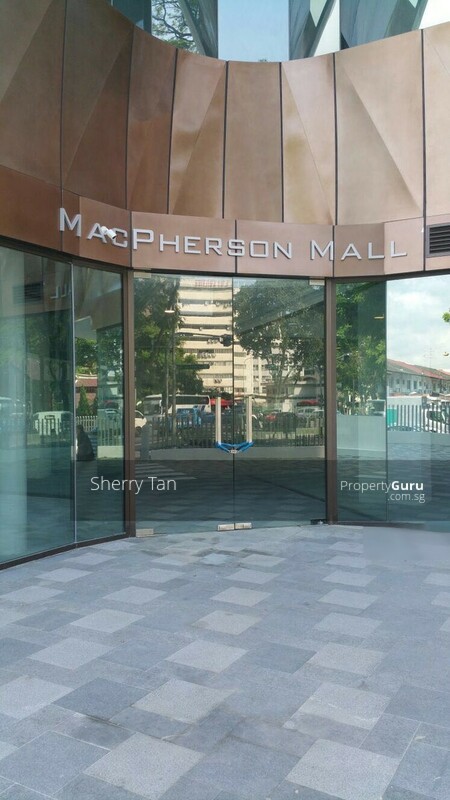 ~ 80% occupied in the first week of opening with Anchor Tenant NTUC & LEARNING POINT! 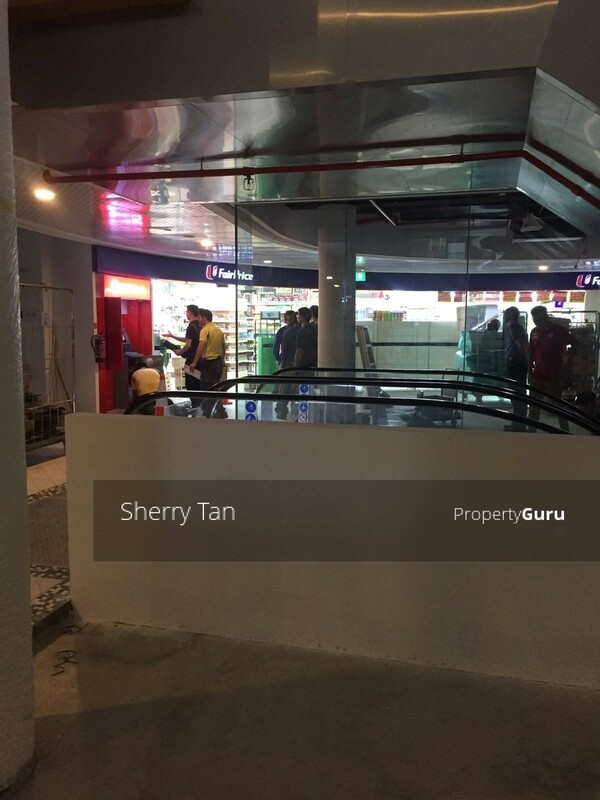 CALL SHERRY @ +65 9735 3597 FOR VIEWING APPOINTMENTS! 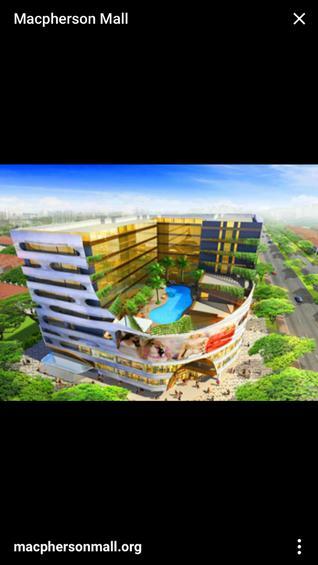 * Integrated with a hotel consisting 300 rooms ensure strong foot fall. 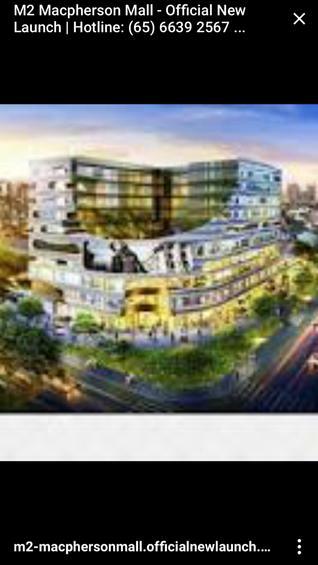 ** Various units available for Sale and Rent!